Claire Foy, Kaya Scodelario, and Eiza Gonzalez look glamorous in black. Stars were pulling out all the stops at the Clash de Cartier event at La Conciergerie in Paris on Monday evening, with stunners Claire Foy, Kaya Scodelario and Eiza González leading the glamour. The 34-year-old star, Claire opted for a simple yet stunning plunging velvet jumpsuit and feathered heels. Claire opted for a simple yet stunning plunging velvet jumpsuit and feathered heels. 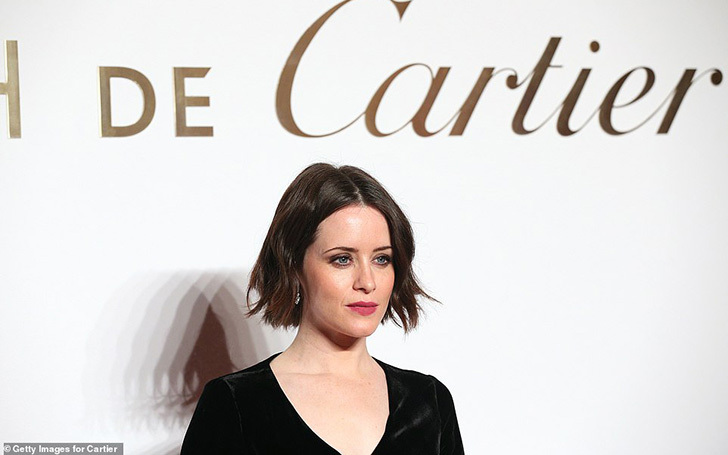 Claire Foy at Cartier bash in Paris. Her choppy dark bob and her smoldering smokey eye make-up, while she injected a pop of color with her slick of plum lipstick totally, complimented her look. While the Skins actress, Kaya, wore a sheer skirt with a funky leather jacket. She accessorized the look with a small hoop ring earrings. Kaya Scodelario at Cartier bash in Paris. The two beauties were followed by the Mexican stunner, 29, went for out and out showstopper in a sequinned full-length ensemble. The bow added extra glam to her outfit. Moreover, she went for diamond earrings and bracelet for the accessories. Not only these beauties, many other known celebrities also attended Cartier bash in Paris. Some of them include Bohemian Rhapsody's star, Rami Malek, Lucy Boynton, and Jake Gyllenhaal among others.